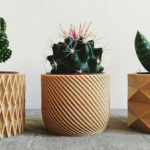 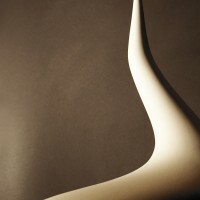 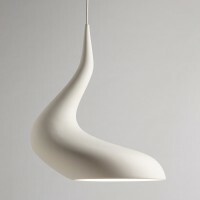 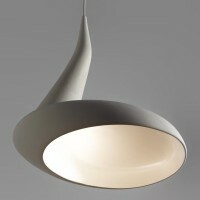 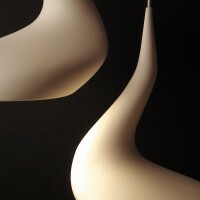 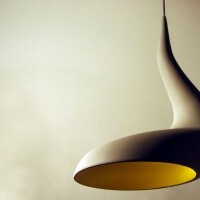 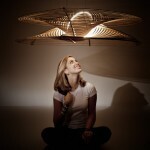 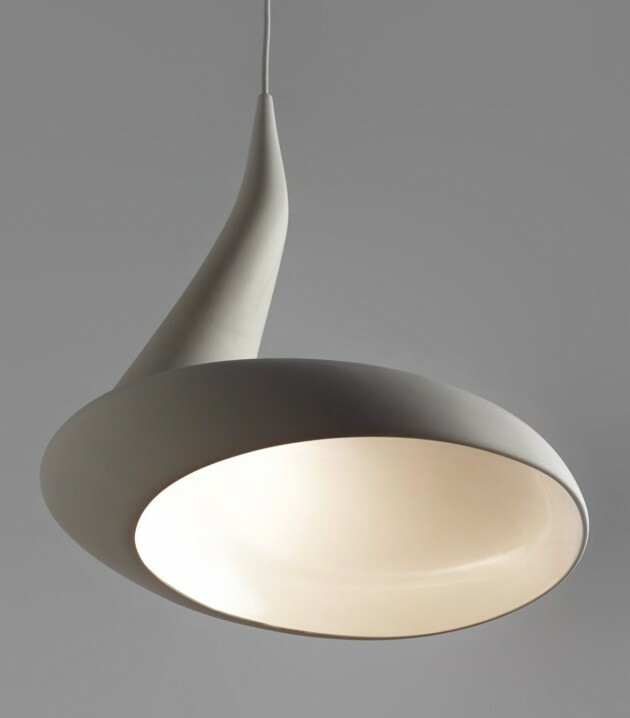 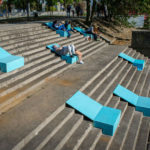 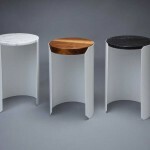 Australian designer Ash Allen has created the Dollop light. 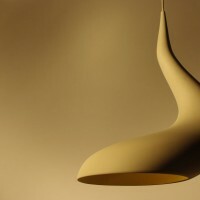 Inspired by a dollop of cream falling gently off a spoon, I wanted to create a sensual, organic pendant light full of contrasts. 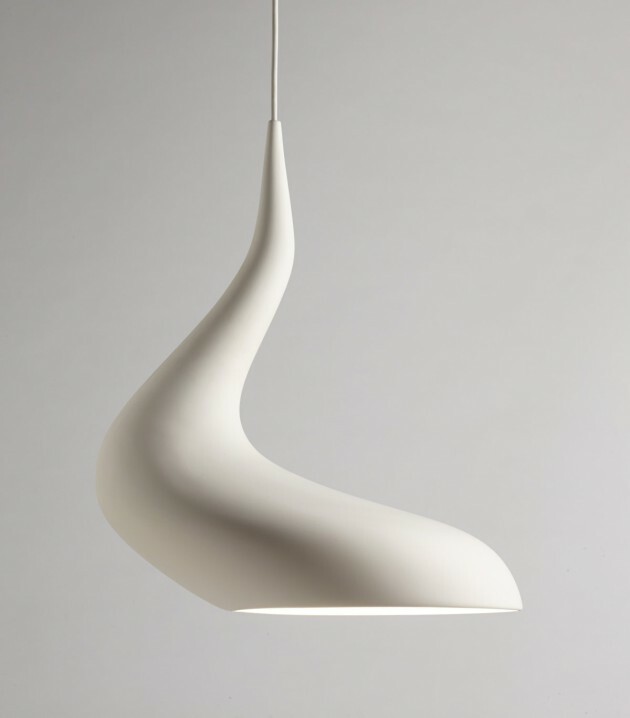 Asymmetric but perfectly balanced, matt on the outside, glossy on the inside, narrow at the top and voluminous at the bottom. 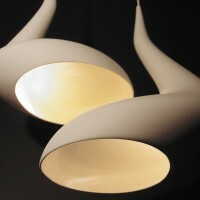 A 7W warm white LED globe hidden from sight, indirectly illuminates the large space below. 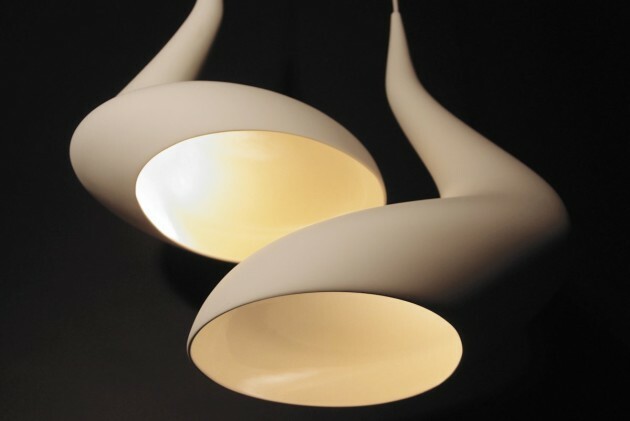 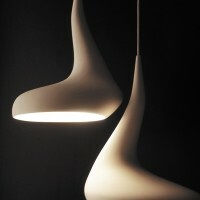 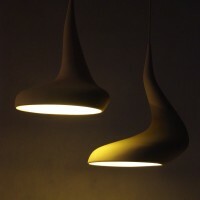 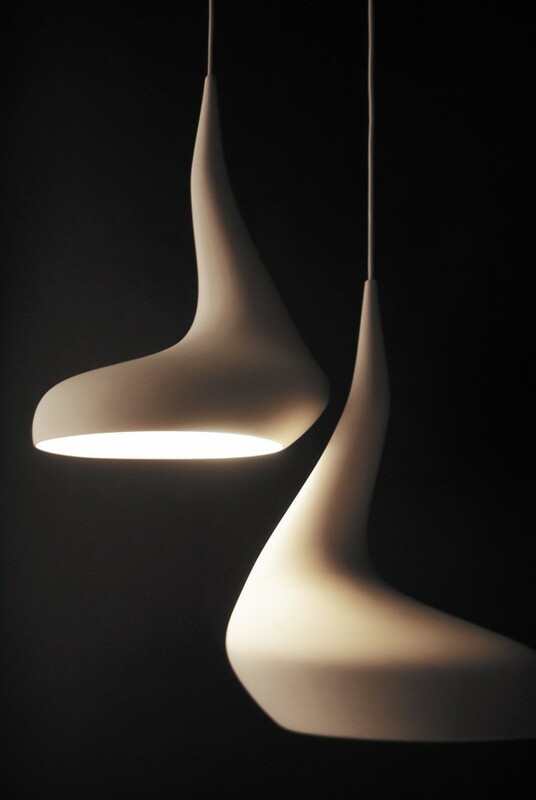 Made from an earthenware ceramic slip casting, two lights work well together as a pair.